Who is Your Favorite TV or Web Celebrity Foodie? 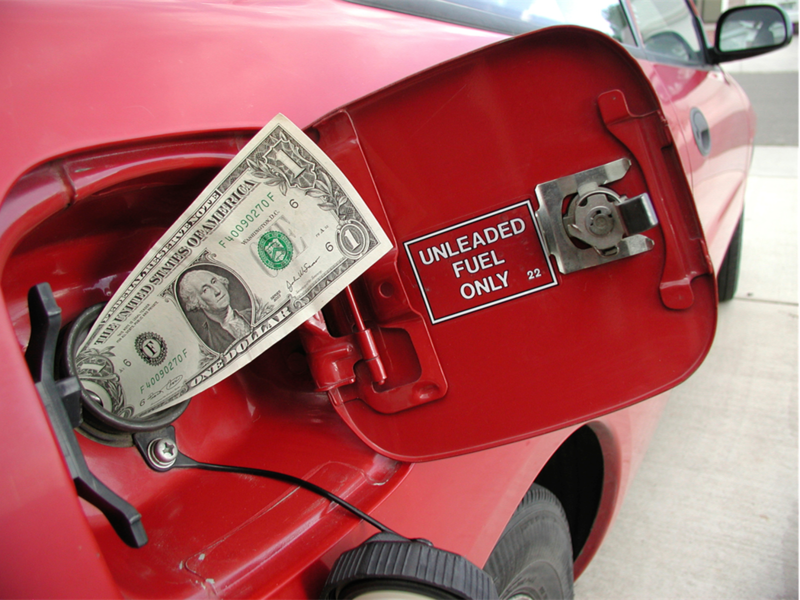 Will Gas Prices Affect Your Decision to Eat Out? What is more important Taste or Potion Size at a restaurant?